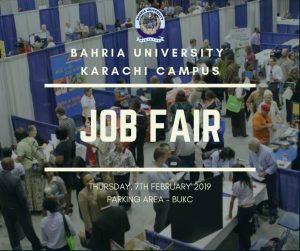 Student Support Centre is organizing Job Fair on Thursday, 7th February 2019 from 0900 to 1700 hours. Please note that interested candidates and the recruiters must fill their forms according to their category. Without registration, no query will be entertained. 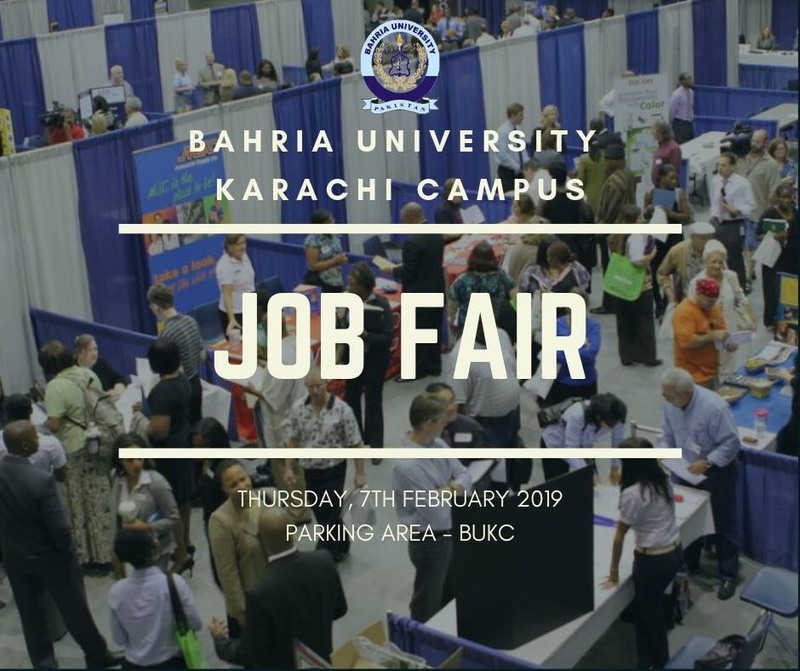 Students must bring their University card along with their resumes. Formal attire is a must.